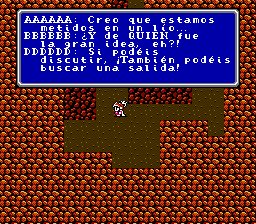 This is a translation to Spanish for Final Fantasy III. It is based on ad0220 original english translation, so if there’s someone to be thankful for this is him, as this translation wouldn’t exist without his original efforts. 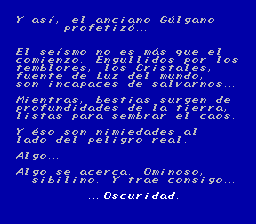 The game is entirely playable in spanish, from start to finish. 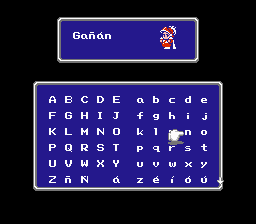 This translation comes with extra optional patches that will change the font used by the game. Fuente 1 is for the original, the rest are different to choose whatever you think it’s easier to read. There are screenshots for each one. You can read the Readme for instructions and information in Spanish. 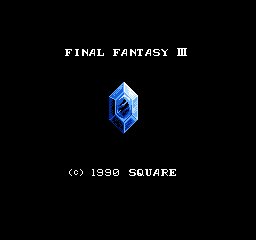 This is to be used with a Japanese clean ROM. Again, credits to ad0220 for his translation and work.